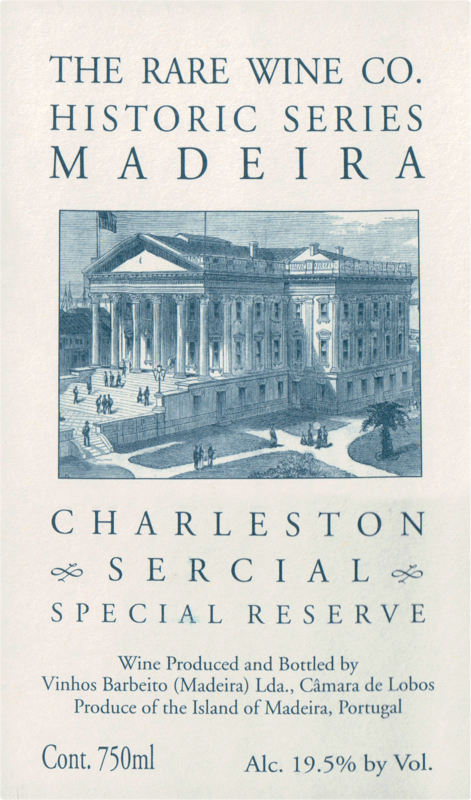 The Historic Series are simply great Madeiras at reasonable prices. The Charleston Sercial is the driest of the collection, offering nutty aromas tinged with honey, caramel and maple syrup. 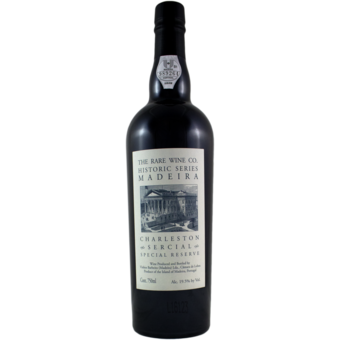 Dried figs, honey and candied citrus flavors mark the palate, which is wonderfully smooth. The long finish features racy yet balanced acidity.